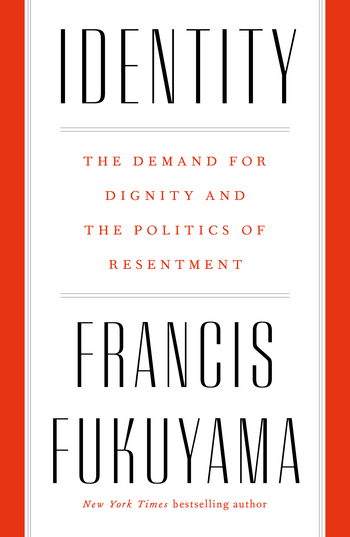 Francis Fukuyama is the Olivier Nomellini Senior Fellow at Stanford University’s Freeman Spogli Institute for International Studies. He has previously taught at the Paul H. Nitze School of Advanced International Studies at Johns Hopkins University and at the George Mason University School of Public Policy. 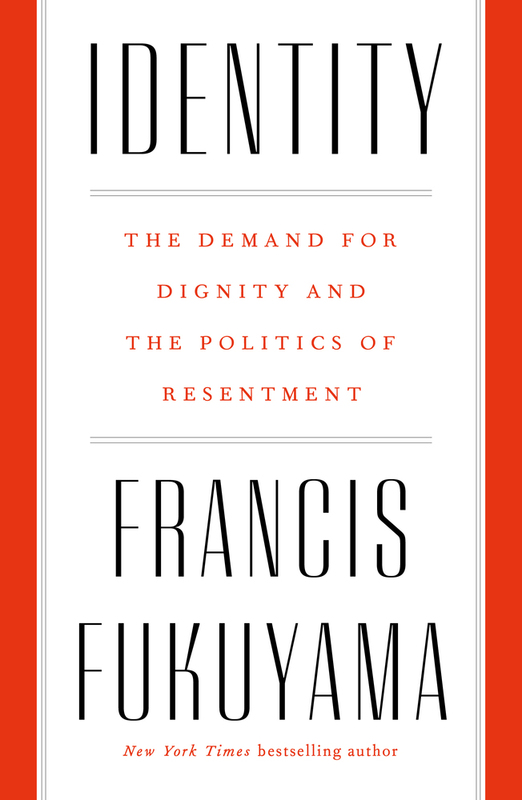 Fukuyama was a researcher at the RAND Corporation and served as the deputy director for the State Department’s policy planning staff. He is the author of Political Order and Political Decay, The Origins of Political Order, The End of History and the Last Man, Trust, and America at the Crossroads: Democracy, Power, and the Neoconservative Legacy. He lives with his wife in California.